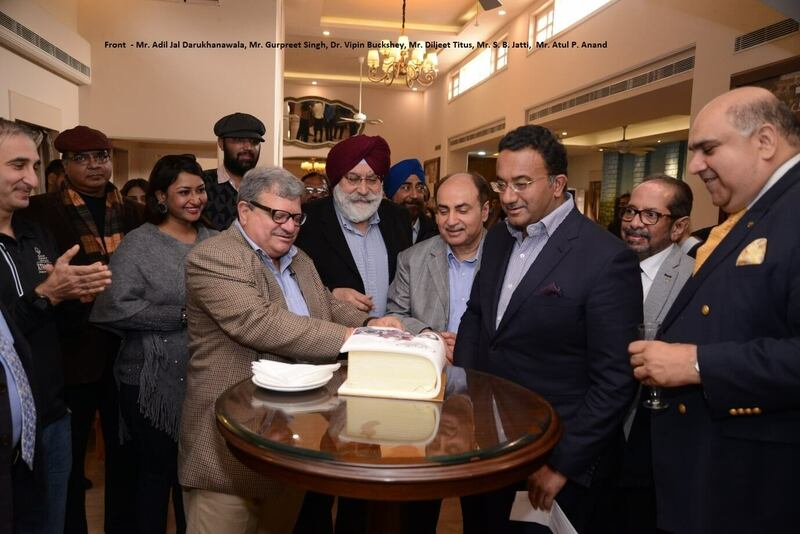 It was a connoisseurs’ afternoon at the Gymkhana Club, New Delhi on February 1st as motoring fans gathered together to celebrate motorbikes and the launch of a motorcyclist and historian Adil Jal Darukhanawala ’s well-reached book, Java – The Forever Bike and to view the splendid Javas on display at the venue. 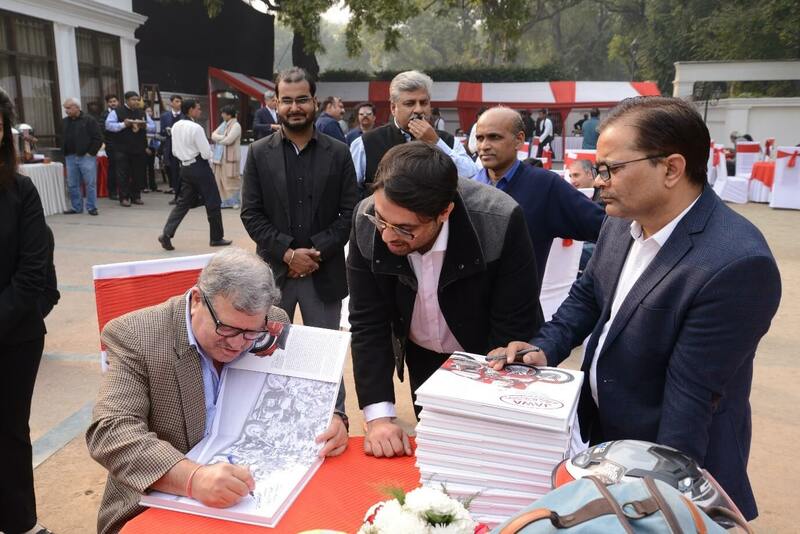 This is the first ever chronicling of an Indian manufacturer ever by any author and also a look on the people and products at its rebirth after two decades of hibernation. 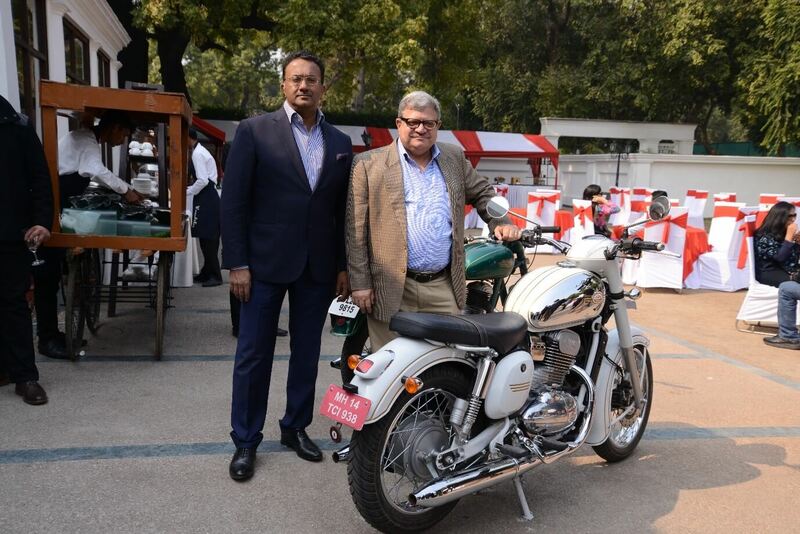 The famed Java, in fact, is all set for a revival and will be soon available to anyone who wants to own one of these beauties once again. 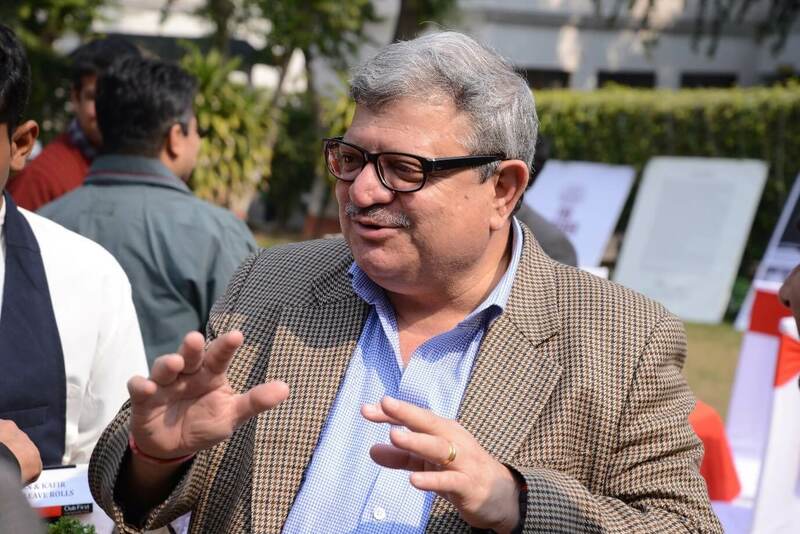 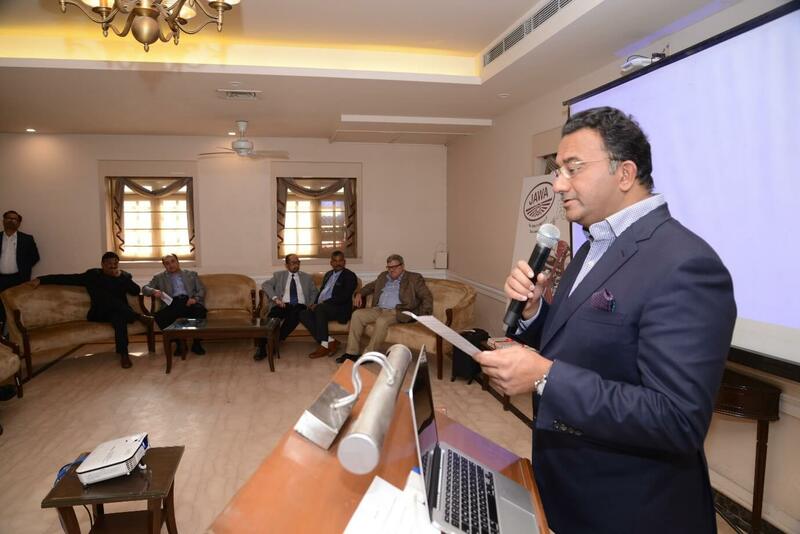 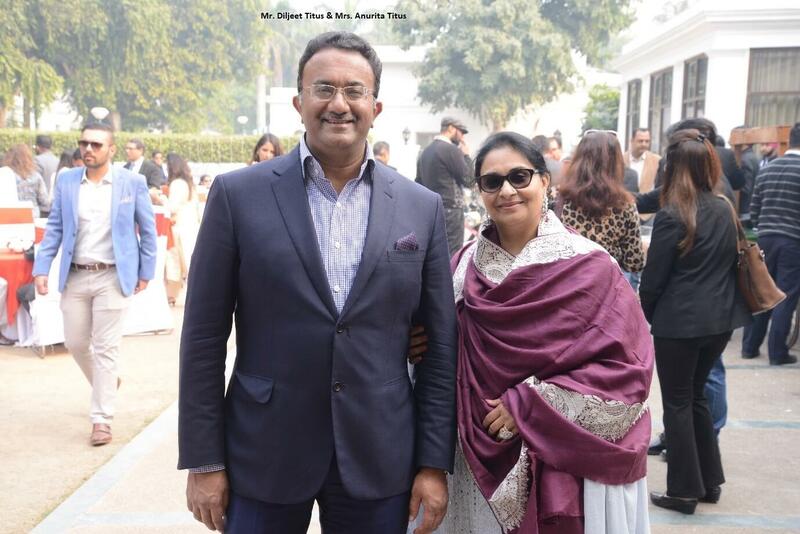 The launch and reveal event was hosted by well-known lawyer, motorsport enthusiast, vintage car lover and antique collector, Diljeet Titus, founder of the premier law firm Titus & Co and The Titus Museum. 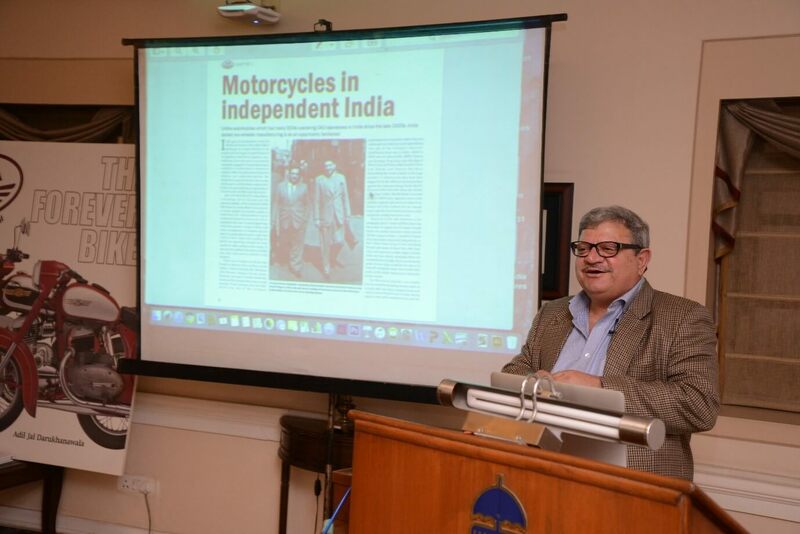 The well-attended event had Adil talking about how and why the book came about and sharing his experiences with some of the best motorcycling families of India such as the Iranis. 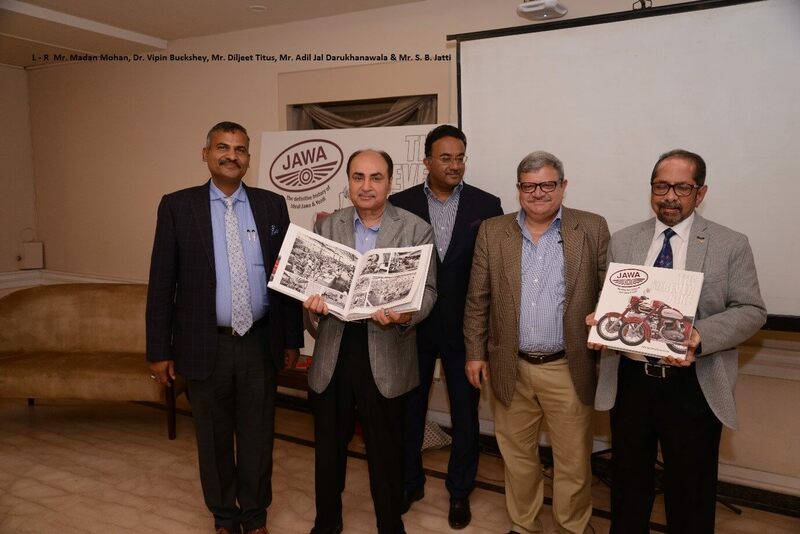 As Adil said, this book is about the glorious past of the Java an and the Yezdi, an assessment even of the time when the brand vanished from the market but not from the hearts and minds while it also looks to the immediate future on its revival.” The author also spoke about the Ideal Java company, the people who built it, the models made the environment created, the achievement and the failures and much more. 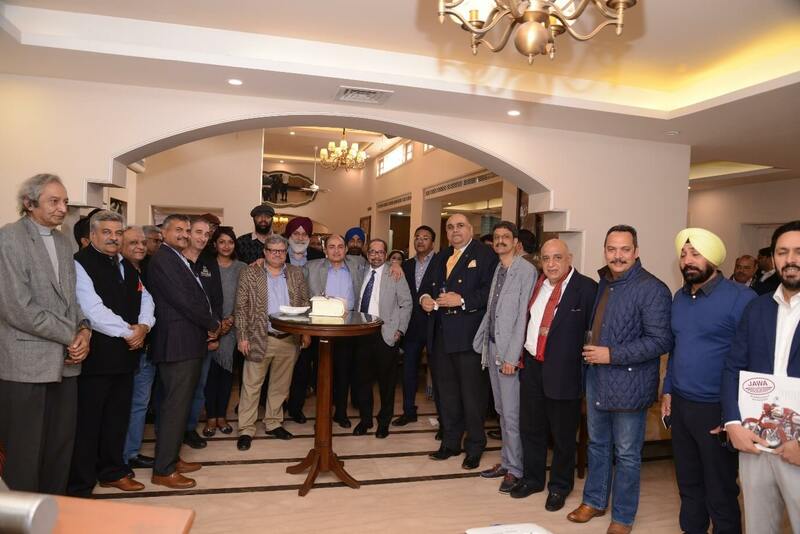 Well known commentator Shammi Narang, the voice of the Delhi Metro, who too is a Java fan also shared his memories and experiences of the iconic Java. 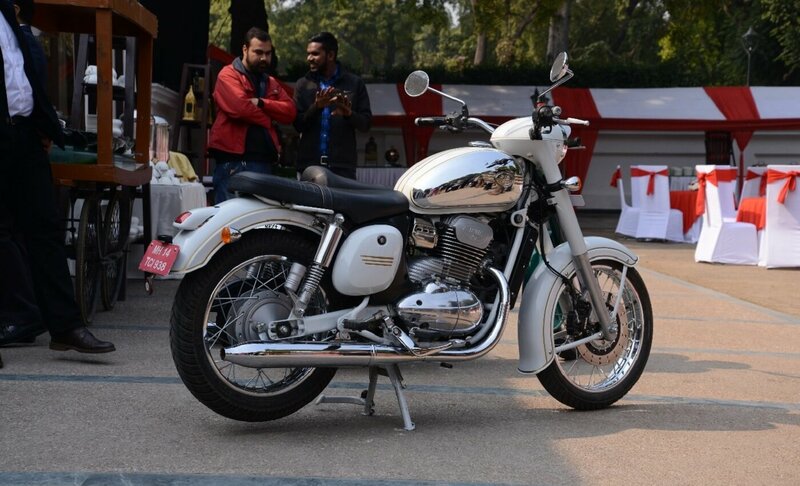 As new and veteran bike lovers bonded over fine spirits and good food at the warm winter soiree, it was a moment not only to slip back into history but also to look forward to reviving the magic of the yesteryears in a contemporary avatar with the new Java which is all set to hit the roads soon. 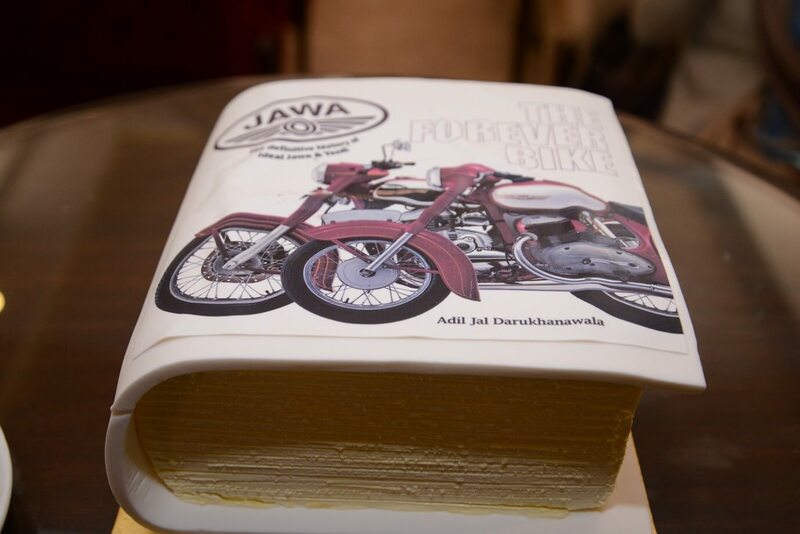 If sadly you were not there at the launch, do pick up a copy of Java The Forever Bike, this beautiful coffee table book with its extensive and interesting information as well as historic photographs is a wealth of detail and a must for every bookshelf!